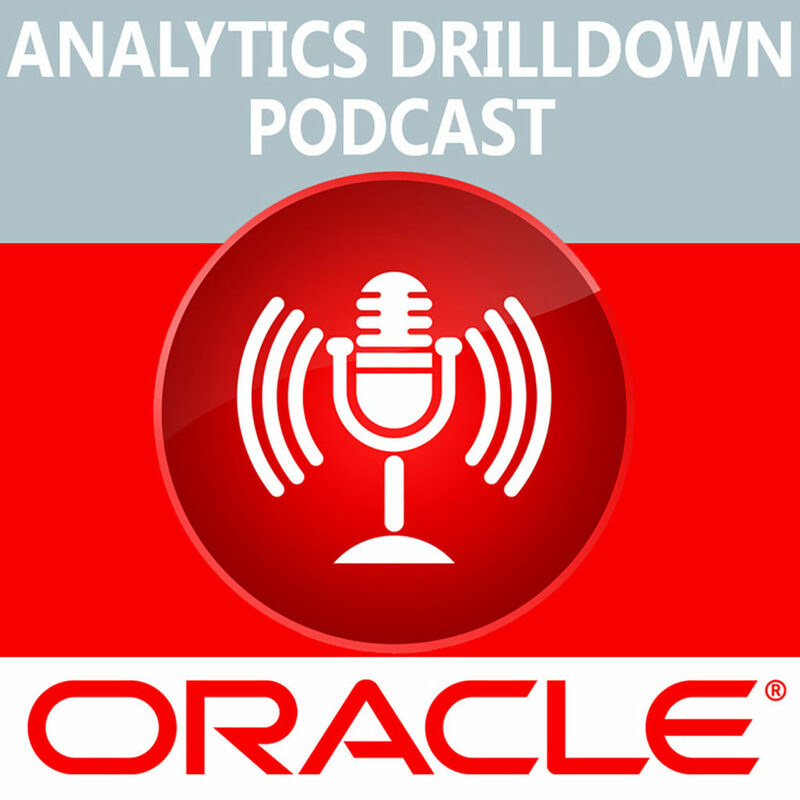 A few weeks ago, our Co-Founder and CEO Vinny Lingham sat down with Dan Smucker, host of the Analytics Drilldown podcast by Oracle Corporation, to discuss the increasingly important role that analytics will play in blockchain in the future. Vinny had some insights to share about what the accelerated adoption of blockchain by enterprise will portend for analytics. Consumer adoption is rising: Consumer adoption will push enterprise use. There are lots of consumer services built around blockchain technologies which will spur enterprise into reconsidering blockchain technologies. Enterprises will only adopt blockchain when it suits their needs: Enterprises are created to make profit. Certain industries like supply chain management companies will slowly and steadily adopt blockchain when it fits their needs and provides certain solutions to their problems. Blockchain and analytics: Blockchain application in analytics is on a fast rise and helps advance the single source of truth in analytics. Blockchain and Bitcoin’s unique use case: While Bitcoin solved the double-spend problem, blockchain is helping solve the identity problem. Identity management is one of the top use cases of blockchain, as all services rely on identity for access. (1:10) What were people’s reactions to the world’s 1st crypto vending machine? (7:20) How do you see analytics playing a role within blockchain? (10:32) What other industries will likely use blockchain technologies in the future? (11:05) How do you see the balance of adoption in enterprise use versus consumer adoption? Does one push the other? (16:19) What are some of the different ways of extracting data from blockchain or datasets that could be useful?